It is well known that Android 4.4 KitKat is creating ripples in the mobile market space, but not many have any idea on the silent release of another impressive update of Android 4.4.1 KitKat for Nexus 5. Surprising right? I know most of you won’t be able to digest what you’re hearing but this is fact. This information is confirmed and communicated by David Burke, Google’s Director of Engineering for Android. 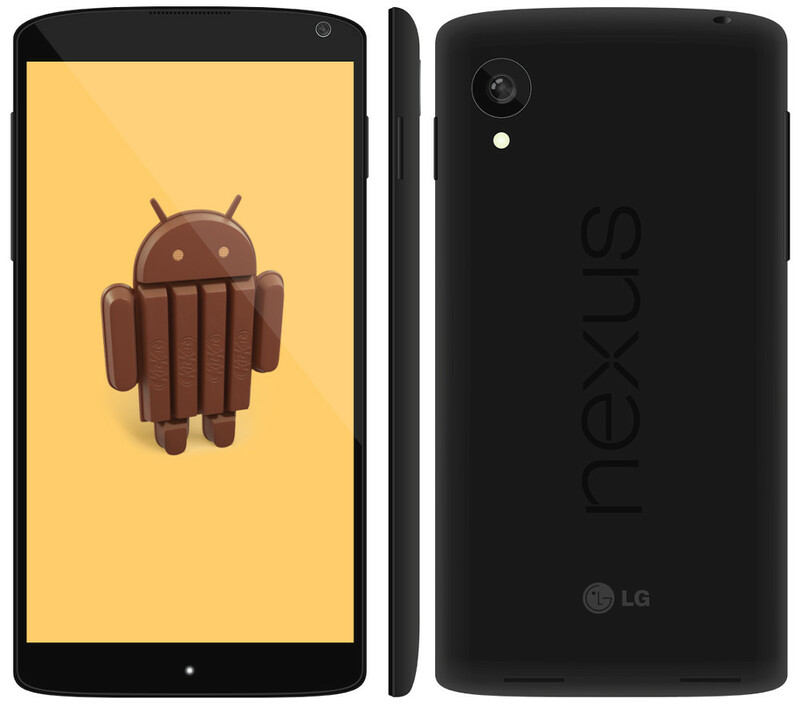 What this unexpected update has in store for the Android fans and Nexus 5 users? Let’s dive deep into discussion to realize what this update really means for them. In short, the update is aimed at the camera of Nexus 5 and it is reported that the update has made the camera function much smarter than it was earlier. From the reports it is explained that the camera focus will be much faster and it won’t be too much reliant on OIS (optical image stabilization) as of now. Well, what this could mean? Image resolution will be better compared to previous model and camera blur will be minimal. In addition, the camera app will be installed much quicker than it does now, in addition to enhanced quality of images. Another inspiring bug fixing carried out on this update is the face recognition which slowed down the performance of Nexus 5 before update. Now, it will be eliminated for better performance. So, users don’t have to reboot the systems every now and then. In short this update is quality over speed; hence better picture taking and displaying capabilities guaranteed with this roll out. Though the update hasn’t hit the market, it has been expected that it would be launched in a short interval of time. Post update, the performance of the Nexus 5 device’s camera will be much improved for sure. Elimination of face unlock bug could boost the performance of the device way ahead of other devices from Android so far as well. How Nexus 5 went Viral? Compared to other devices, Android’s Nexus 5 is proved to be better performer. Especially, people like to compare Samsung Galaxy S4 with Nexus 5 as these both are considered to be the best Android phones ever in the market. It is fact that these two devices are raised with next-gen technology and cutting edge tools which have made them best fit. Find below some reasons why Nexus 5 was found to be the better of the two and why people favor it more than Galaxy S4. Picture resolution of Galaxy 5 and Nexus 5 is almost similar. However, with the recent update, the picture quality may be further enhanced. With 2.3 GHz quad-core Snapdragon 800 processor, Nexus 5 is the predominant winner when it comes to outstanding outputs. Even app management is better in Nexus 5 compared to the Galaxy S4. With the recent update of Android 4.4.1 KitKat, the app management may be outstanding. This was the cause of concern for most Android users that favored Nexus 5 as the camera output wasn’t up to the mark. But, with the recent update, they’ll be delighted for sure because the update is all about camera enhancement and the image resolution and clarity is improved 5X than it was before. Pricing of Nexus 5 is the factor that has made people crazy all over the world and has driven most people to vote for this device. So, it is definite that with this update the performance of the Nexus 5 will be supercharged and number of people buying this device will be relatively high than they’re now.